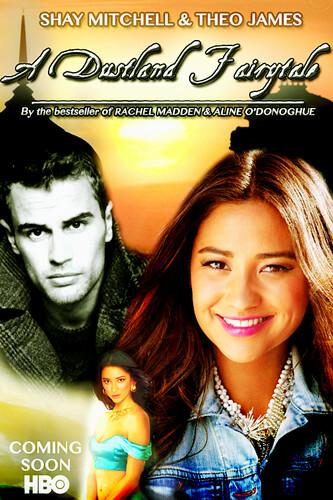 ADF promo poster: Moosh (HAPPY BIRTHDAY). . HD Wallpaper and background images in the Leyton Family<3 club tagged: photo adf a dustland fairytale moosh rana celine theo james shay mitchell promo poster. This Leyton Family<3 fan art contains 肖像, 爆头, 特写镜头, 特写, and 爆头特写. OMFG KQKWKWKWKAK CELINE I LOVE THIS SO MUCH<33333 thank you! !